When you think of “westerns” as a genre, you might picture messy saloons, sun-kissed cowboys, and quick-draw duels. A lone tumbleweed rolls across the dirt road while the whistle from The Good, the Bad, and the Ugly plays in the background. (Think Westworld, but before the robots.) While these western archetypes certainly hold a place in our culture, we’ve decided to take a new angle on the genre. Check out these not-your-average-western westerns. 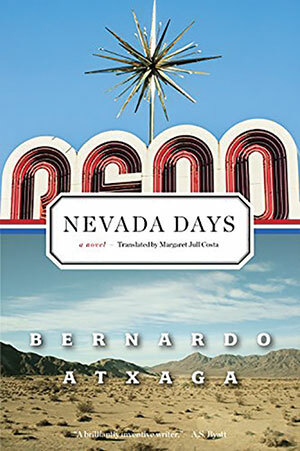 In this novel, Bernardo Atxaga begins a nine-month stint as a writer-in-residence at the Center for Basque Studies in Reno, Nevada, which turns out to be anything but normal. 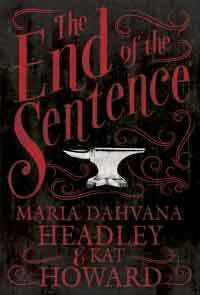 Many ominous signs await him, including the kidnapping and murder of the young girl next door. Told in a series of diary entries, this true-crime narrative, set in twenty-first-century Reno, relives fragments of the Basque diaspora and revisits memories of Atxaga’s childhood. 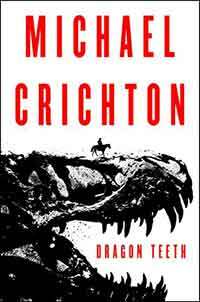 Based on the real-life rivalry between paleontologists Edwin Dinker Cope and Othniel Daniel Marsh, this novel chronicles the adventure of William Johnson, a Yale student determined to survive a summer in the West to win a bet. Johnson spends time with both Cope and Marsh and ultimately must be tested in his struggle to protect a historic discovery that pits him against infamous characters in the Wild West. After a tragic accident, Malcom Mays moves to a rural town in Oregon, where he finds himself corresponding with entity Dusha Chuchonnyhoof, a prisoner claiming to be the owner of Malcom’s house and wrongly jailed for 117 years. Malcom must perform a grisly task while uncovering the truth about Chuchonnyhoof’s self-proclaimed innocence. This novel combines Kalapuya, Welsh, Scottish, and Norse mythology manifested in the dark corners of the American West. 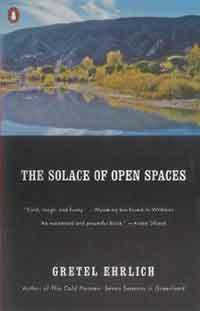 This collection of essays chronicles Ehrlich’s first years on what she calls “the planet of Wyoming.” Her evocative prose creates a tribute to both the natural, often harsh, landscape and its residents, be it ranchers, rodeo cowboys, or schoolteachers. She brings new depth and tenderness via these essays, originally written as a journal series addressed to a friend. Pulitzer Prize and National Book Award winner Annie Proulx has been anthologized in nearly every major collection of great American short stories. Close Range, Bad Dirt, and Fine Just the Way It Is form a series of stories about the West, each collection focusing on a different aspect. 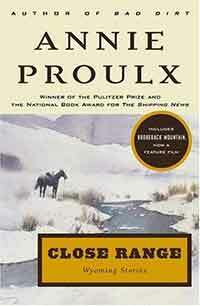 Themes run from generational difficulties to controlling isolation, bound by Proulx’s dark sense of humor and vibrant language. Taylor Hickney is an intern for WLT who graduated in December from the University of Oklahoma with a major in English Writing and minors in both Spanish and Human Relations. In the fall, she’ll be moving to New York City to pursue an MFA in Fiction at The New School. F. Scott Fitzgerald is her favorite author, and All the Light We Cannot See by Anthony Doerr is her favorite book. Commas are important, and she hates surprises. A big thanks to Amy Poehler and Mexican food for getting her this far in life.